Solitaire Royale isn't too bad a version of solitaire, if you like that sort of thing. It includes games of Pyramid, Golf, Klondike, Canfield, Corners, Calculation, Three Shuffles and a Draw and Reno. It also includes a tour mode, so you play a game of each and also a kid's mode, and includes Concentration for 1 or 2 players, Pairs and the Wish. Additionally, Solitaire Royale includes some nice options for personalisation - change the desktop colour, change the appearance of the card deck and choosing between a left and right handed cursor. The game also includes on-line help for playing each of the Solitaire games. 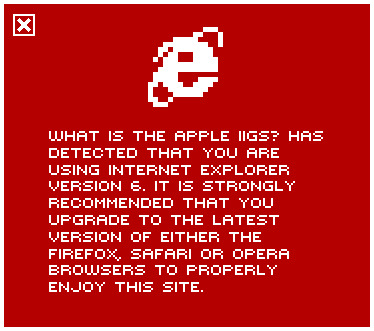 The game itself comes with System 5 and running from System 6 produces some incompatibilities, although it does seem to run. 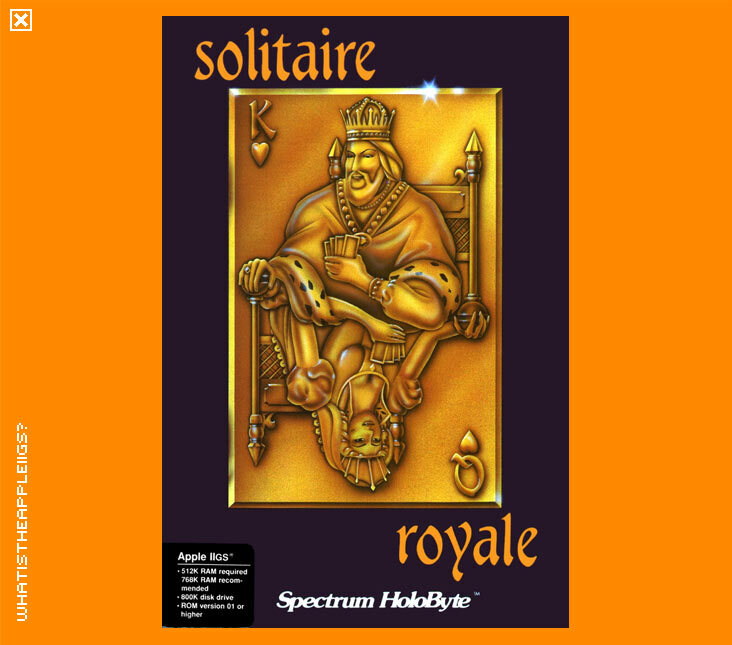 Solitaire Royale has debunked any reason for anyone to be using Microsoft Windows, because it's far better than the version included with that!